Through our licensure, staff, and partners, St. Moritz provides specialized investigative services as a value added option to our clients. A full line of investigative services can be utilized in response to an occurence or integrated into a security solutions package that is tailored to meet your needs, protect your interests, and maximize your security budget. 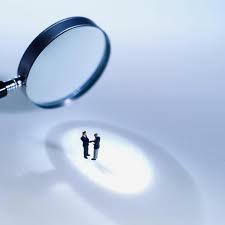 Our staff is eager to discuss how our investigative services can be advantageous to your overall security program.